The Battle of Big Bethel, also known as the Battle of Bethel Church or Great Bethel was an American Civil War battle that took place on June 10, 1861, in Hampton and York County, Virginia, (near the present-day unincorporated community of Tabb). 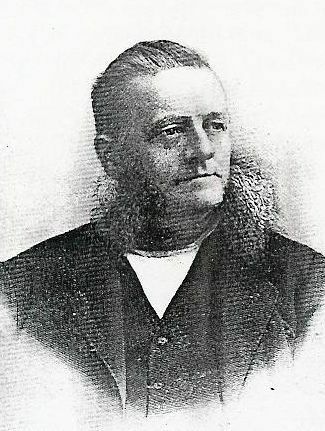 Maj. Gen. Benjamin F. Butler sent converging columns from Hampton and Newport News against advanced Confederate outposts at Little and Big Bethel churches. Confederates abandoned Little Bethel and fell back to their entrenchments behind Brick Kiln Creek, near Big Bethel Church. The Federals, under immediate command of Brig. 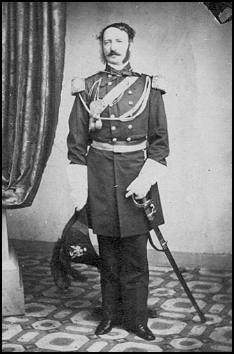 Gen. Ebenezer W. Pierce, pursued, attacked frontally along the road, and were repulsed. Crossing downstream, the 5th New York Zouaves attempted to turn the Confederate left flank, but were repulsed. The Union forces were disorganized and retired, returning to Hampton and Newport News. Big Bethel was the first Civil War land battle in present-day Virginia, and arguably the first land battle of the entire war. The other contender for first battle, the Battle of Philippi, on June 3, 1861, in present-day West Virginia (then part of Virginia), is considered by some as a skirmish rather than a full battle. 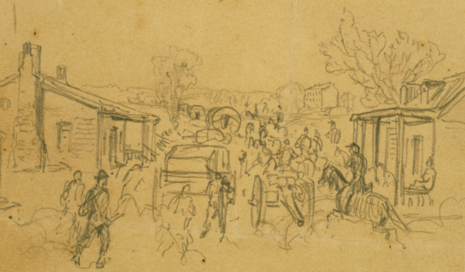 This early engagement in southeastern Virginia was one of 3 during June 1861 in which the Union army cautiously felt out Confederate positions. 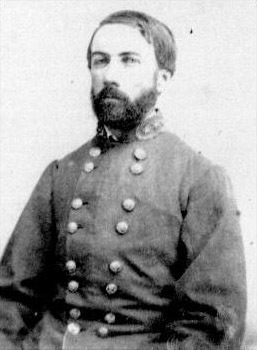 Big Bethel caused some embarrassment for the North, ended the life of Union Maj. Theodore Winthrop-a brilliant young author-and brought Confederate Maj. George W. Randolph, commanding an artillery battalion, to the attention of his superiors, who marked him for advancement; Randolph became a brigadier general and Confederate secretary of war.